All 5 boroughs, westchester, NJ and the NYC tri-state area. our shows are designed to fit a wide range of budgets. You provide the guests and we provide the laughs. 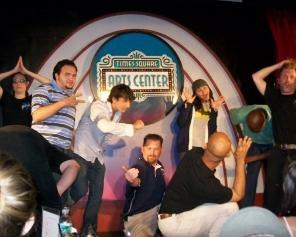 We Bring the Comedy Show To You! book a private show for your afterprom event in NYC. December so be sure to book us early! 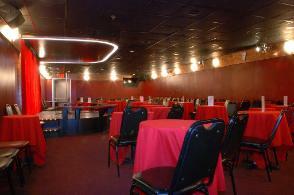 Looking for a fun place to have your party or event? scheduled public shows or we can book a private performance for your party. club in the heart ob Broadways Theatre District in Times Square. show any time of day or week. Dinner and show options available.